This year could be the first time in five years Ibrahim Haron enjoys a bomb-free existence. The possibility comes from a surprise last-minute move from the Obama administration last week to lift U.S. economic sanctions against Sudan in return for a series of concessions, including an end to hostilities in Sudan’s internal wars in Darfur, the Nuba Mountains and Blue Nile. But Haron, a 68-year-old shopkeeper who has lived in war for years, is skeptical. He suspects Khartoum will renege on any promise, even one made with the United States. Haron knows how scarce basic commodities become during wartime in the Nuba Mountains – where the conflict has triggered mass displacement and food insecurity. Since 2011, the Sudan government has sought to defeat rebel fighters in the Nuba Mountains who, after years of neglect from the central riverain government, demand greater autonomy in their remote border region. In the 2016 fighting season, high-profile bombings included an attack on a primary school and on a home in Heiban, leading to the deaths of six children. The U.S. originally issued economic sanctions against Sudan in 1997 for supporting terrorism, specifically for harboring the former Al-Qaeda mastermind Osama Bin Laden, and in 2006 for its continued violation of human rights in the conflict in Darfur where over 300,000 people have been killed. But now these sanctions are to be lifted, allowing Sudan to trade extensively with the United States and attract much-needed investment in its collapsing economy. According to the agreement, the U.S. will end a 20-year economic embargo on Sudan – allowing both imports and exports (including gas and oil), as well as unfreeze government Sudanese property and assets held in America. In return, Sudan is expected to stop supporting rebels in South Sudan, cooperate with American intelligence, improve access for aid groups and cease bombing rebel territory. The catch is a probationary period of six months. The sanctions will be eased in 180 days only if Sudan “has sustained the positive actions” that the U.S. says led to President Obama’s executive order in the first place. 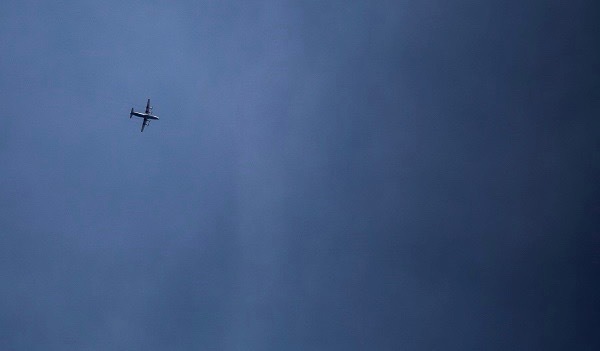 This could mean a very overdue break for Haron and other civilians in the Nuba Mountains from at least six months of government warplanes bombing civilian targets, including schools and hospitals. Nuba Reports has documented more than 4,000 bombs dropped by the government on civilian areas in the region since 2012. Citizens in Kauda, the rebel-controlled capital in the Nuba Mountains, told Nuba Reports they are not convinced and deeply distrust Sudan’s President Omar Al-Bashir and the ruling government in Khartoum. Bashir’s government has a long history of breaking promises. 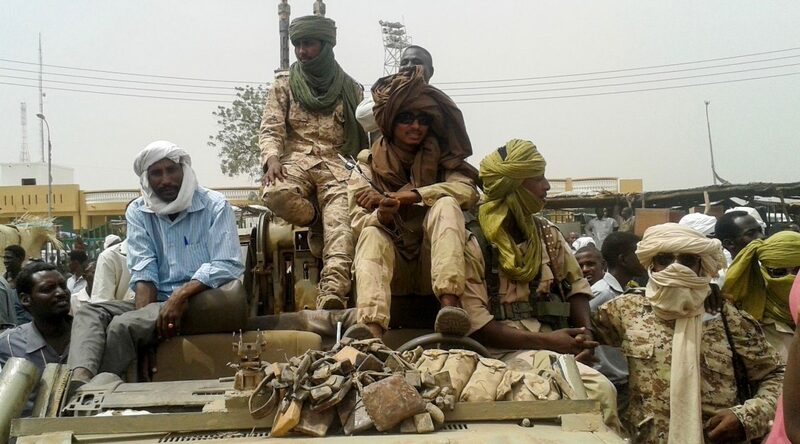 Sudan has breached at least half a dozen ceasefire agreements in the past. 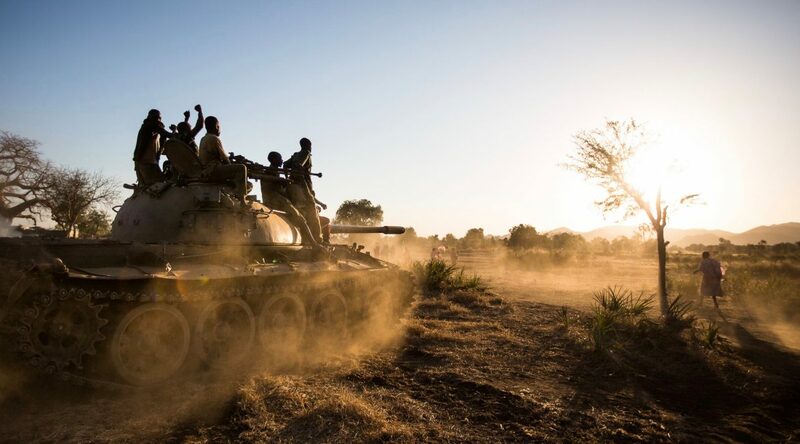 A week ago, government forces defied Bashir’s own pronounced ceasefire and attacked a rebel position in Arum in Blue Nile State, according to news reports and aid agencies. Sudan warplanes also recently bombed Um Dorein and Hajar Bako in the Nuba Mountains during an alleged ceasefire, injuring two children. “You cannot really trust the Sudan government, unless there are pressures put over them,” he said. According to the State Department, Sudan has shown “significant progress” in the last six months in ending military operations within the country, improving humanitarian access and countering terrorist groups. 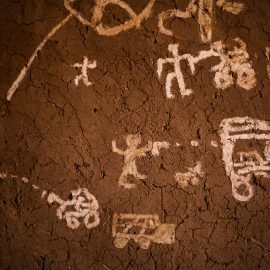 While there have been few bombings in the Nuba Mountains since May, bombings typically slow every year during the rainy season starting in June, and generally pick up again during the dry season sometime between December and March. Notably, Sudanese troops continue to hold fertile farmland in the Nuba Mountains from the last fighting season. For civilians further south in the Nuba Mountains, praise for the government on humanitarian access rings hollow. Sudan has routinely denied any humanitarian access to the war-affected citizens since the conflict began. Humanitarian access routes to the conflict areas constitute the central reason the last internationally brokered peace talks collapsed in Sudan. Khartoum has denied aid access emanating outside the country since the war started, harboring deep suspicions over aid routes being misused by the rebels for military purposes. The government nominally supported a Memorandum of Understanding between the rebels and international actors to provide humanitarian access to war affected areas in 2011 but the document was never implemented to date. Meanwhile, Bashir remains wanted by the International Criminal Court (ICC) for crimes against humanity, genocide, and war crimes in Darfur. No charges have been brought for alleged crimes committed in the Nuba Mountains and Blue Nile. Observers have said the State Department was motivated almost entirely by Sudan’s counter-terrorism assistance. Deputy State Department Spokesperson Mark Toner says Sudan is helping the U.S. in countering the terrorist group the Islamic State in the Levant (ISIL) among other regional terrorist threats. But this is the fear of many Nuba people: The U.S. may be using the carrot instead of the stick for short-term gains while sidelining the concerns of the war-affected populations in Sudan. With Khartoum blocking media access to the conflicts in Darfur, the Nuba Mountains, and Blue Nile, this makes these populations even easier to forget. This article was first published on January 15, 2017 in Huffington Post.